Think of your business as your home. How would you secure your most important assets? Like your home, your business data should be protected by perimeter security that provides a basic level of protection. Sensitive assets should be protected by additional security, such as data loss prevention or SIEM. 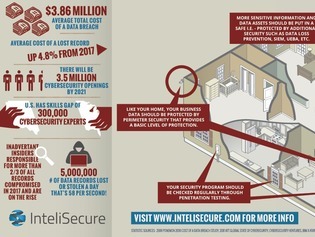 Download this infographic to help you understand critical data protection with a comparison that’s probably familiar: your home.